The secret enemy is here. It hides in darkness, fools beware! The witch Sheba is tormented by strange visions and terrifying riddles. 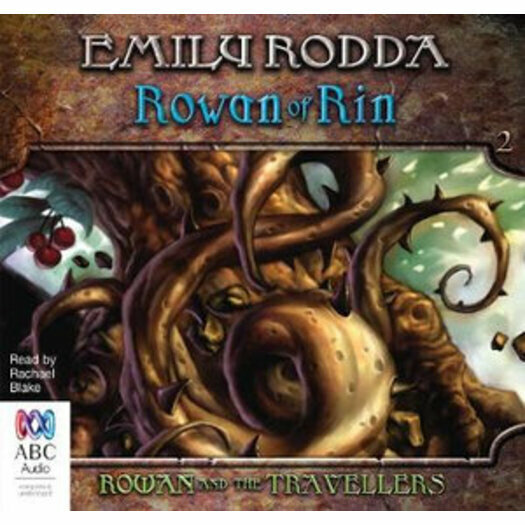 No one can help her except perhaps the boy Rowan, the 'skinny weakling' whose face appears mysteriously in her dreams. Life in the village of Rin goes on day by day, unchanging. And then, unexpectedly, the Travellers arrive. Like the other children, Rowan enjoys their visits. They bring games and music, toys and tricks. But not everyone trusts them. Why have they come again so soon to Rin? Are they the 'secret enemy' from Sheba's warning? Rowan is caught up in a web of intrigue and danger as he races against time to solve the witch's riddle.